Melbourne-based cancer diagnostic company Leica Biosystems has been named Victorian Exporter of the Year at the 39th Governor of Victoria Export Awards (GOVEA). The company, which designs and manufactures medical devices to simplify cancer diagnosis, cause less stress to patients and improve overall life expectancy, also won the GOVEA for Health and Biotechnology. 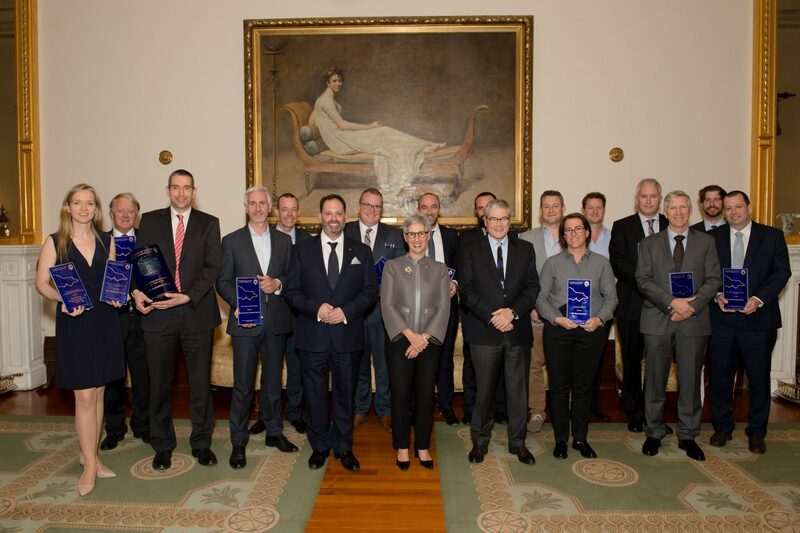 49 exporters from across Victoria submitted their entries at this year’s Awards, with the winners earning automatic entry in the Australian Export Awards where a Victorian company has been crowned the nation’s top exporter for the last five years running. Minister for Trade and Investment Philip Dalidakis said the win by Lecia Biosystems shows the strength of Victoria’s medtech and pharma sector, which now employs more than 23,000 people and generates $12 billion in revenue. “The GOVEAs recognise the hard work and dedication of our exporters which are boosting our economy, creating jobs and promoting Victoria as a world leading destination for trade,” the Minister said. The full list of GOVEA winners for 2018 is available at trade.vic.gov.au/govea.